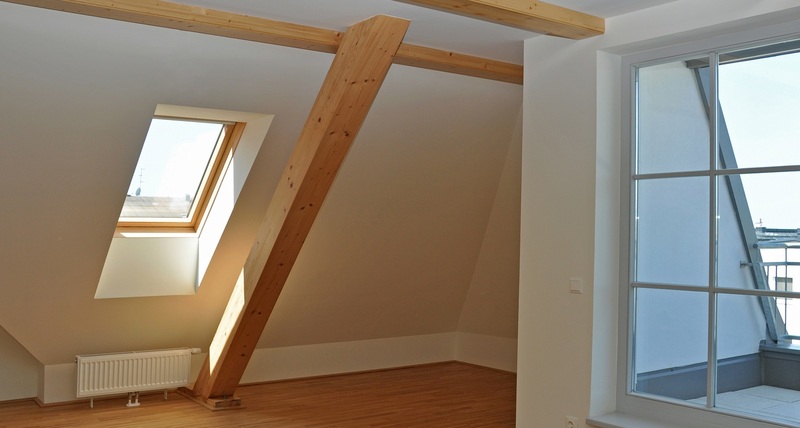 Are you in a need of a trustworthy loft conversion specialist in Brighton? One that you can rely on for a neat and perfectly finished loft conversion? If you are looking for reliability and integrity, you should check Checkatrade, and when you look at Checkatrade you’ll find us. Checkatrade is where people in Brighton go to when they are looking for highly recommended and trusted tradesmen in their area. Due to our years of unwavering service excellence in the Brighton area, our services have been vetted as one of best quality on the website. Proof of this can be seen in the many and diverse stellar reviews we’ve received on Checkatrade regarding our loft conversion services. Why trust a Checkatrade member? Before we could join Checkatrade, an extensive background check was done on the quality of our services and our history of service excellence. We are proud to say we were not found lacking in any aspect. Proof of our confidence in our ability to satisfy the loft conversion needs of any homeowner in Brighton can be seen in our transparency. Our customers, past and present, can visit Checkatrade at any time to publish online their honest opinion about our services for all to see. Take a look for yourself to see how many homeowners we’ve made happy over the years. We’d like to make you happy too by providing you with a customised loft conversion service that not only opens up more usable space, but also enhances the aesthetics and property value of your home. With our years of expertise and impeccable track record, there’s no reason to doubt that Milosh Loft Conversions Brighton is the perfect team for your conversion project. You have our word that you will be delivered nothing short of the highly rated services we are recognised for on Checkatrade. Not only can we bring your loft conversion vision to life better than you imagined, we can fulfil the project at some of the most affordable prices in Brighton. Even though we offer our services at highly competitive prices, we promise that the quality of your loft conversion will not be compromised in any way. We only make use of the finest and most durable materials to ensure you enjoy your loft conversion for years to come and without worries. Call us now for a friendly chat about the loft conversion project you have in mind. 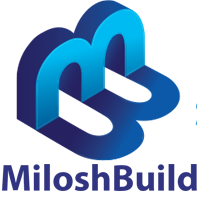 The Milosh Loft Conversion team is available at your convenience to provide a customised loft conversion service to match your budget and needs. If you doubt our capability to deliver the quality we promise, just have a look at our stellar ratings and many positive reviews on Checkatrade. When you want a roof conversion specialist in Brighton that puts your happiness first, you talk to us. We can guarantee satisfaction with your loft conversion regardless of the size or style of your house.